Packaging:Bulk frustration free packaging. No Box. 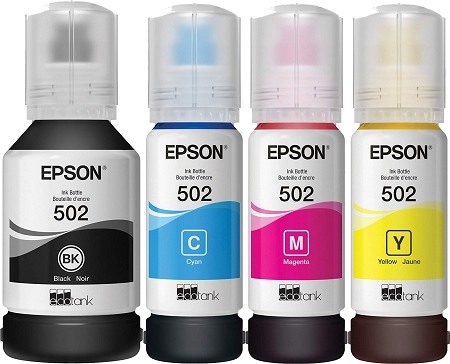 4 Pack of Genuine Epson 502 Ink Cartridge.